NiSi designed their new rotating circular polarizer with the cinematographer in mind. 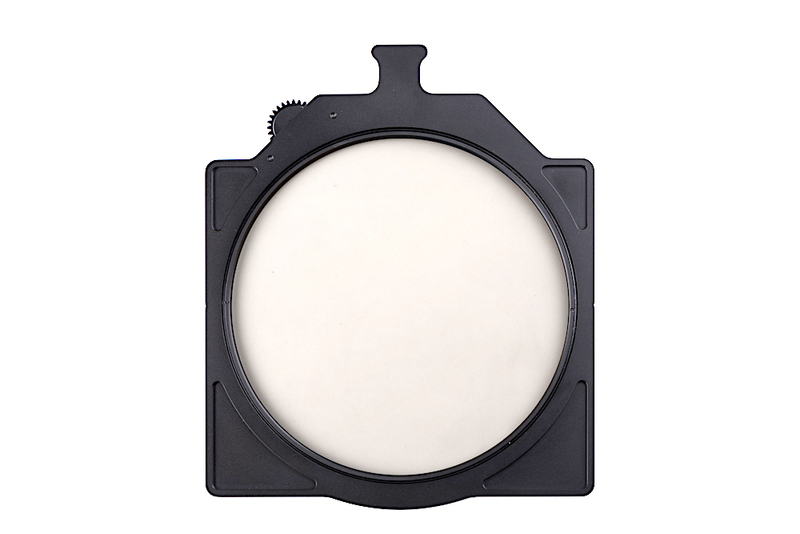 The filter fits into a standard matte box tray and uses a 0.8 gear to turn a circular polarizer in the assembly. This design makes it easy to find the polarization you want with the turn of a finger. The Rotating Circular Polarizer can greatly improve efficiency on time-sensitive shoots, making it a powerful tool for videographers and cinematographers. It also means that less dust and dirt will stick to the filter, making it easier to clean. The edge of the polarizer is sealed to keep moisture from entering the filter.